After many years of successful cooperation with partners from all over Europe, our company established itself as a strong competitor in the mobility training providers market. We have built long lasting relationships with reputable local businesses, training providers and schools. 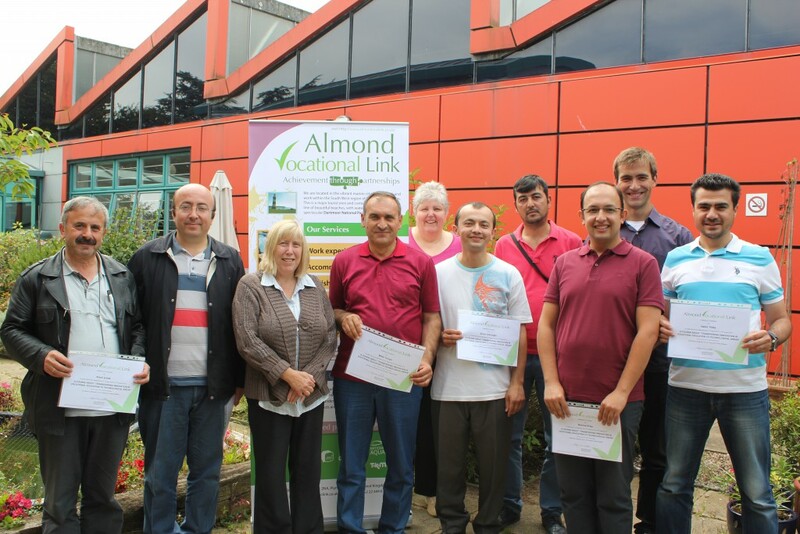 Our partners continue to choose and recommend Almond Vocational Link for hosting their study visits and build training courses in line with the needs of their project and budget. We provide a personal service and listen carefully to our client’s requests whilst offering our expertise and experience. There are several ready-made packages available that can be built upon, please explore the KA1 courses section. Note that this section of our website will continue to grow as new opportunities arise. We offer a wide variety of training programmes which run throughout the year for your convenience. All of our workshops are based in Plymouth, however we do organise study visits across the South West to provide you with the best possible experience. Accommodation and local transport are included in all our packages. Our company will not only plan your entire stay, but also provide you with monitoring, guidance and support before arrival and whilst here in the UK. We will also fulfil all the necessary project documentation and award you with a certificate of completion on your last day. We can offer transfer services from all major UK airports and ferry ports. 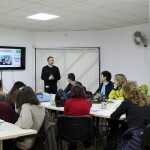 If you would like to enhance your project with our profiled English Language courses or Cultural Trips, please get in touch with our team, we are here to help. We have a vast experience in organising programs for VET Professionals that combine workshops, study visits, general or profiled language training and cultural visits.